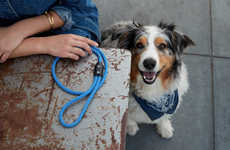 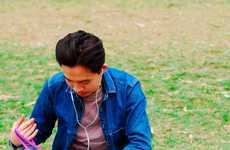 The 'Amble' retractable dog leash is a safety-focused accessory for canine owners that will enable them to pay more attention to their pet when walking them in public spaces. 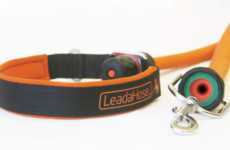 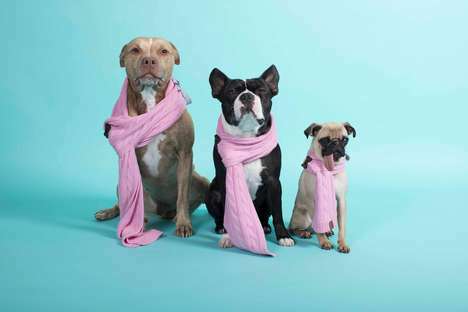 While retractable leads are usually designed with a brake button, the 'Amble' works in the opposite way to require dog walkers to actively let pets have more slack. 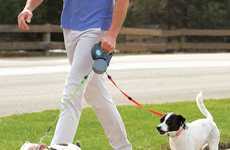 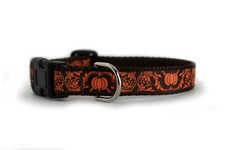 The audible clicking feedback and visual pin striping will help owner to pay more attention to how far the dog can go to suit urban and rural walking seamlessly. 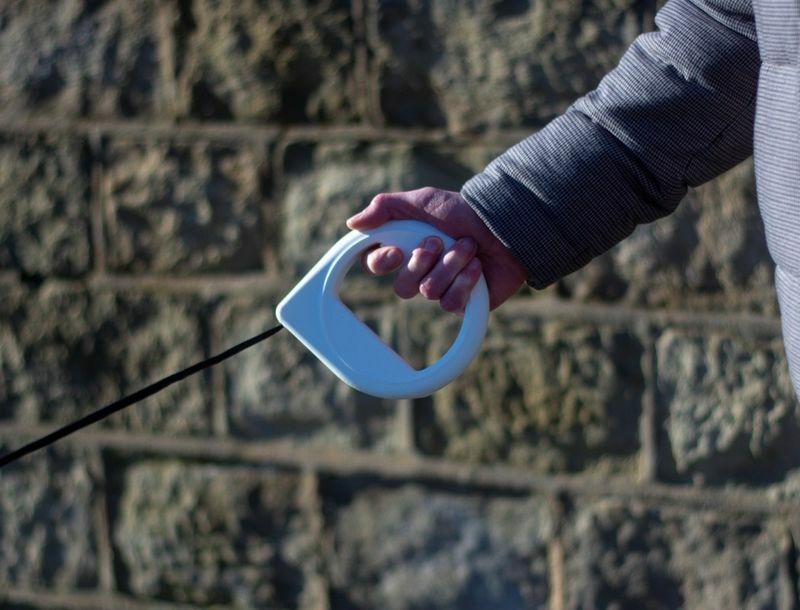 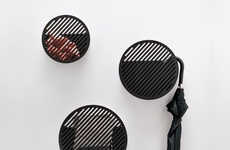 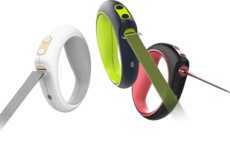 The 'Amble' retractable dog leash is the design work of James Hoare and Calum Marriott-Manning, and also sports a stylish aesthetic that will satisfy pet owners seeking an enhanced user experience.